The important thing to understand is the recommendations set forth by the manufacturer should be used as a guide only. 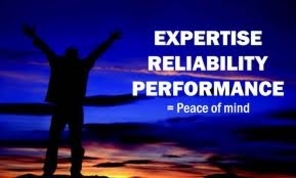 Maintenance is not a one size fits all where no two drivers are the same and no two makes or models are same. Sure the entry level 30,000 service is always a good place to start but there are just too many variables involved when it comes to proper car care. 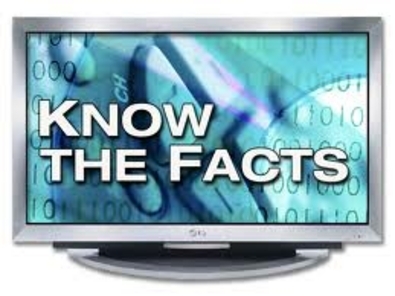 For example; Climate plays a major role, driving habits, driving conditions, dirt or dusty roads, highway, city stop and go, high speed etc… Manufacturers’ do great job of designing and building vehicle’s for us to enjoy however the maintenance procedures set forth in most owner’s manual are based on the minimum requirements to keep the warranty valid and, to show the lowest operating costs possible during that specific time period. What’s interesting is, as the cost of vehicles have soared maintenance procedures have been reduced or worst yet even eliminated. If you are buying or leasing a new vehicle every 3-5 years and you do the minimum required maintenance in your owner’s manual, this will get you to the first 100k miles with relatively trouble-fee operation. However; what got you to the first 100k miles won’t get you to the second 100k and in some cases it won’t even get to the next 50k miles. 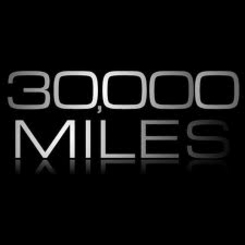 Here’s what you can expect from us when your vehicle reaches 30,000 miles. We will first perform a comprehensive vehicle inspection listing all of over findings into categories so they can be explained in detail. Our goal is to empower customers with information that allows them to make informed decisions about their vehicles maintenance. We know from experience by providing exclusive individual maintenance procedures specific to your vehicle is the key to long trouble free operation at the lowest operating cost possible! Deferred maintenance or worst yet a lack of, is the root cause of over 90% of component failure and breakdown.